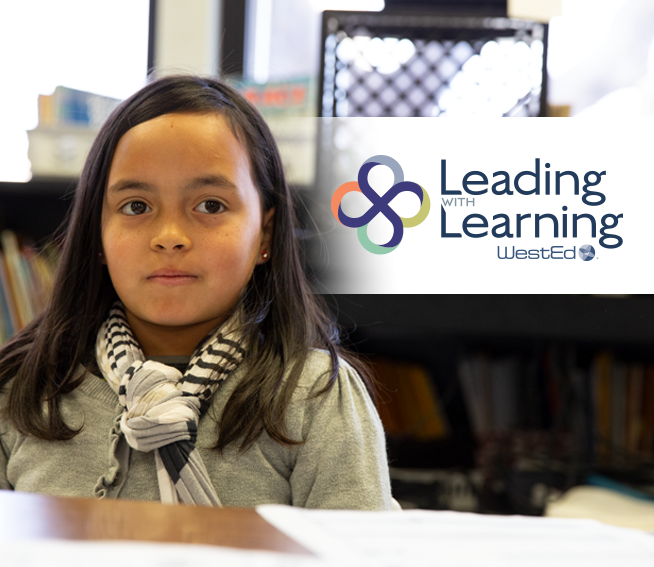 The Comprehensive School Assistance Program works with state, regional, and local education agencies to develop and support a culture of learning in which all students acquire 21st century learning skills. Learning support. 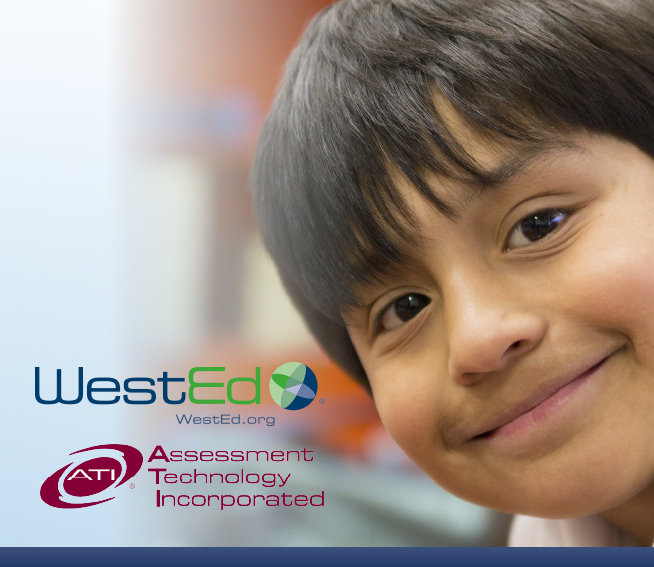 Curriculum and assessment design, implementation, instructional practices, and family engagement, including support for English learners. 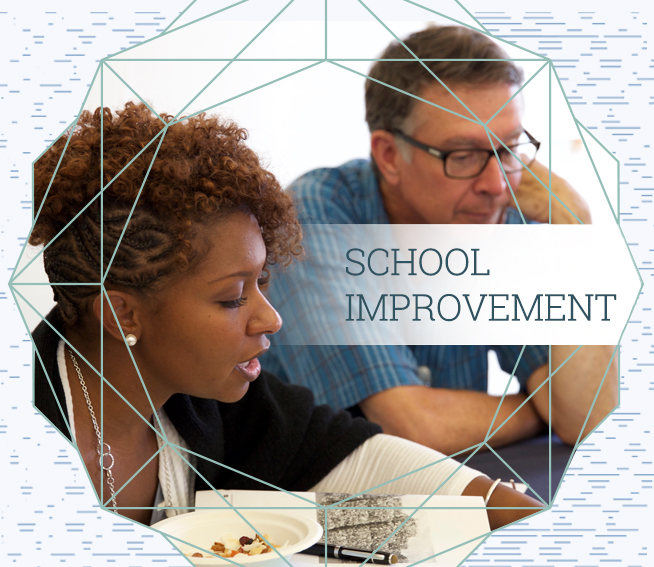 Systemic improvements in schools and districts. Transformational leadership; communication and stakeholder engagement; strategic planning and implementation support; and resource alignment. State education agency assistance. 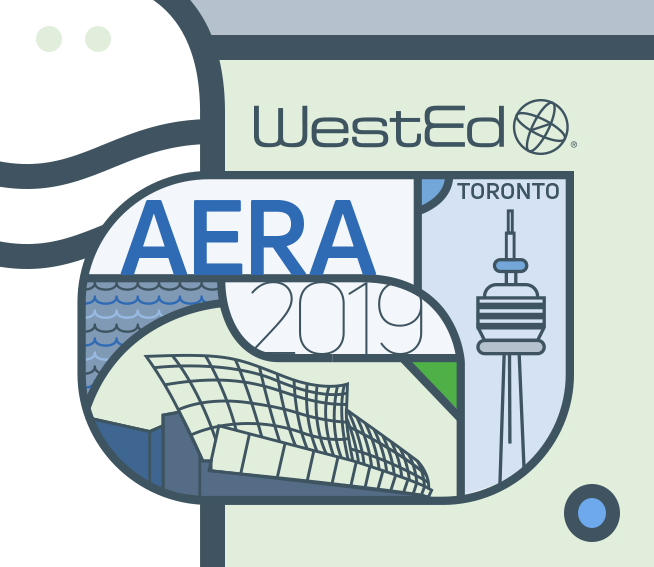 Policies and practice to promote quality schooling; identification and sharing of evidence-informed practices; and implementation of strategies that result in improved student outcomes and equity. Deb Sigman is CSAP’s Interim Program Director as of September 1, 2018. 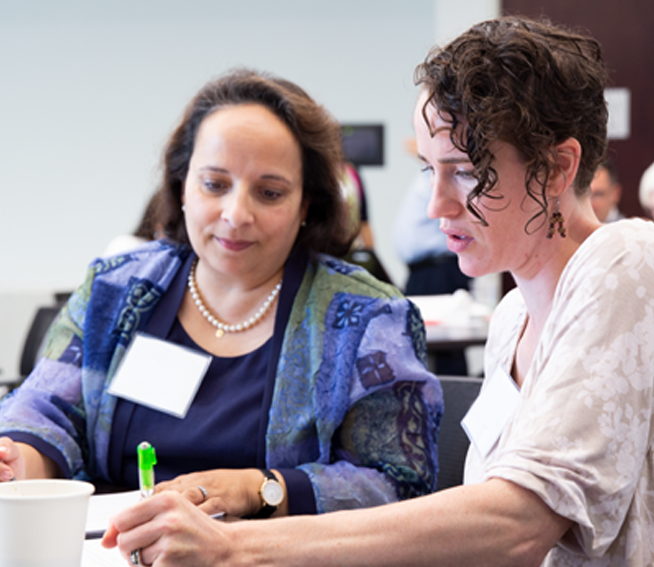 Learn about California Project LAUNCH, an initiative exploring new approaches to building stronger family engagement and mental health consultation processes. This project helps California's Migrant Regions produce the unduplicated count of migrant students in the state, as required by the U.S. Department of Education. The Bridging Cultures Project was created to support teachers to use cultural knowledge to increase the educational success of their students. 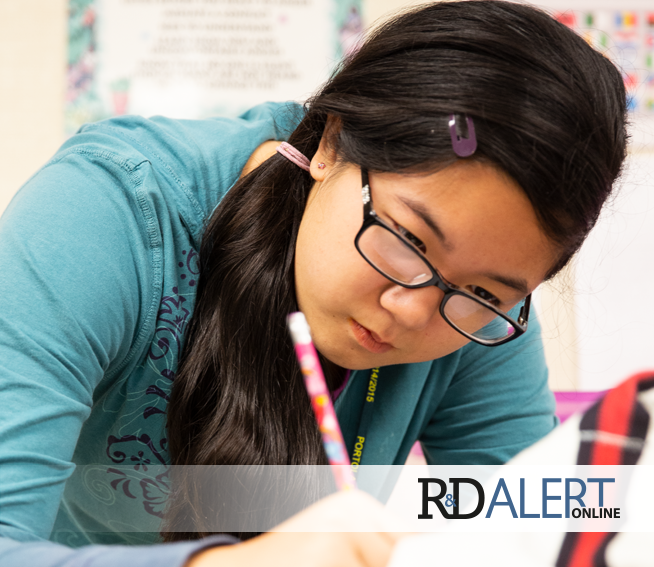 This multiyear, comprehensive reform effort was designed to build capacity and improve student achievement in Arizona's Creighton Elementary School District.